Driving Test maneuvers don't fail on them! Here in the UK, during your 40 minute driving test for your full British licence, the DSA examiner will ask you to perform at least 2 Manoeuvres in addition to the general driving on varied roads of diffirent traffic loads. Because you already know what manoeuvres you might be asked to do on your driving test, and you would have practised these many times and satisfied yourself you have reached the DSA standard required to perform them before booking your practical car assessment, personally, I see no reason why a learner driver should fail their driving test while performing a manoeuvre. If you are a learner driver reading this, you would probably thinking it is easy for you as a driving instructor to say that, but hear me out. Manouvres are the only part of the driving test where you can totally control the outcome of anything that happens. Once you've been told what exercise you will be doing, you decide when to move, how fast the car goes, you can stop at anytime to make corrections or let other traffic go safely by, whether you hit or climb the pavement and where the car finally ends! If you've spent enough time practising and experienced different conditions for each exercise, then there should be no surprises on the driving test! The turn in the road exercise is the easiest driving test manouvre in my opinion, yet many driving test candidates fail here. Always keep the car slow. Keep looking around taking effective observations! To start the turn in the road exercise, the DSA examiner will have asked you to stop the car on the left, then explained what he/she wants you to do, and then ask you to proceed when you are ready. Make sure you understand what you've been asked to do, take a moment or 2 to compose yourself, then use POM to start the first step. Important Tip: Wind down your windows slightly when performing manoeuvres, as it helps you to hear oncoming cars, somethimes before you can even see them! Prepare the car to move, selecting the required gear and get the bitting point. Observations should be carried out (6 point check making sure your eyes register any movement or potential hazards, don't forget driveways). The 2 problems people have here is they don't take effective observations, many move their heads, but the eyes don't see (don't get into the habit of looking around just because you've been told this is what is required). The 2nd problem is losing control of the car and hitting the kerb (there is a difference between hitting and touching). If you still regularly touching the kerb while practising, you need to ask your instructor to give you some reference points to help you. Once you've started the car moving, always go to the other side of the road before stopping even if there is a car approaching. If you do this for all the stages, you shouldn't have a problem passing the driving test. In addition to what I've mentioned above it is important that you do actually carry out this manouvre. Your car must end up completely in the bay without touching any of the lines. It is doesn't matter if the car is not completely parallel to the lines. You are allowed to move forward and reverse again or make adjustments to get into the bay, but you only get one attempt, so you can't start all over again once you've entered the bay. Take note of the car park gradient on arrival, so you can deal with any slopes, as control is the key! If you've practised enough, then you should be able to keep your nerves under control, if you do find yourself losing composition, stop and secure the car, take a deep breath or two and continue. The reason many people fail their tests on this manouvre is either they hit the kerb, or they don't take effective observations and miss another road user. If you need to, adjust your mirrors before you start, but don't stare in your mirrors concentrating so much on your reference points you forget to keep looking around (put your mirrors back once the exercise is complete). I recommend the stop/start method for this manouvre. Move to each reference point, stop look around, unto the next, etc. With your windows open, you should react to every noise you hear that sounds like a vehicle by stopping, observing, and continuing when safe. Practice makes perfect, so don't go for the test if you are having problems with this exercise. This manouvre in my opinion is the hardest for a learner driver while on the UK driving test, so it is of the uttermost importance that you have enough practise of this exercise and are confident of being able to do it with no help from your instructor. You have no control over where you will be asked to do this, so you must make sure you've had enough experience of this exercise on busy roads so you know how to spot and deal with other cars, bicycles and pedestrians. Following the advice already given, keep the car very slow, taking effective observations and using the stop/start method should give you the best chance of acing this manouvre and passing the driving test. Practise all the manouvres and be confident in your skills, if you are having problems with a particular exercise, then take the time to deal with it, don't ignore and hope the DSA examiner will not have selected it for you. 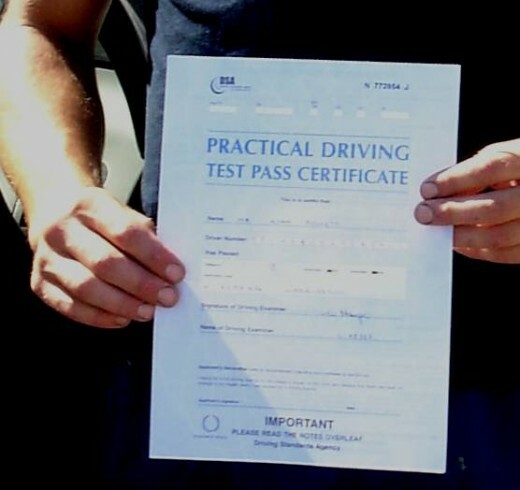 The key to passing your driving test is adequate preparation and enough experience of the various situations that you might find yourself in while out on the road during the practical car test, which is why the DSA recommends professional lessons coupled with plenty of private practice with a friend or family, failing that, with your ADI. Remember it is okay to be nervous, if you need a break, you can stop the car safely on the left, take a breather or two and continue when you are ready. 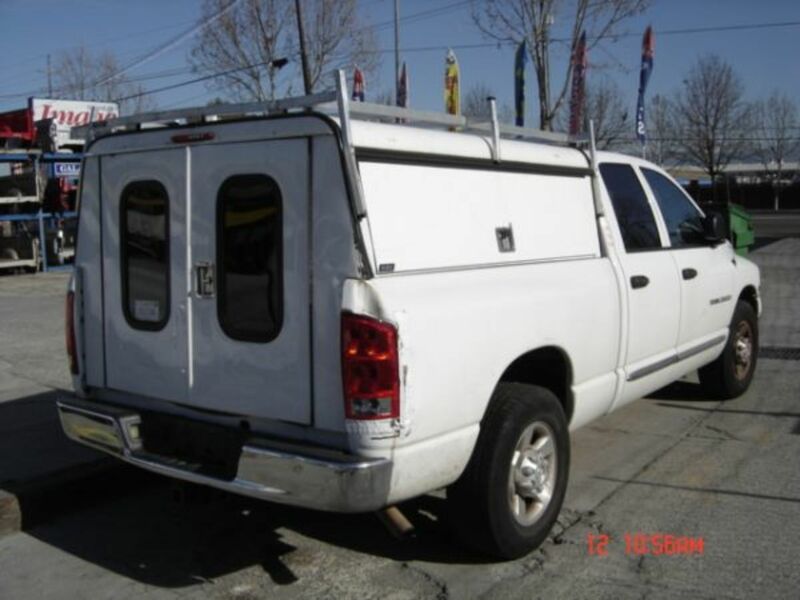 Driving for almost 20 years, changing residence from country to country. One thing that I have learned about driving is that its 80% instinct and 20% skill. Don't follow everything by the book, the ref points for example are there just to help you. If you feel they are confusing you or causing you to loose concentration while observations, then ignore them. The test is not about if you are a good driver or an ordinary one, its about are you a safe driver or not. Had 4 lessons this year and onto my 3rd driving instructor lol. Will be reporting back in under 5 weeks for result. 3rd time lucky I hope! Past mine a year ago but nerves ruin the test. You need to be calm and drive just like your instructor taught you. Fantastic for the person on 16 hours who is finding it all so easy...my driving is pretty good, but im sooo stressed with manovers...must practice more lol!!!! Oh gosh, I have my test tommorow. I am a good driver ( I think), but my mock test a couple of days ago was horrific!! My manouevres were ace, but cor blimey my driving :S!! I don't know what happened to me!! Thanks though, this helped a lot. Will you fail for doing 3 point turn in more than 3 points? lol at people failing for the 2nd or 3rd time. How the hell do you manage to stall 4 times while doing a bay park? :D It's amazing! failed my test cos i lost control whiles diong the left revrese around the corner.han only 3 minors. cant seem to get an early date for my next and my tyheory test will expire in april. gutted!!!!!!! hey peeps got me driving test today altho im nervouse im dead excited too i do believe im a good driver im just scared of me nerves because ill clam up and then end up doing sumthing stupid. fingers crossed will let u all know the outcome. gudluck to al others taking test. Thanks i have my driving test monday !!! cars on drive waiting for me!! Yes! I passed, Thankyou for the valuable information given here. It helped a lot! Just remember to keep your nerves! Good luck to everyone learning to drive. Thank you this was useful, I have my test in about 3 weeks im scared !! I have my test in two weeks from today but i think that i am not ready for the test i want to cancle my test but i am not to sure because i don't want to fail i am having trouble with my maneuversand driving on the whole but i really want to pass my test in confident so please let me know want should i do PLEASE!!! I had more than 20 lessons with my instructor and many with my friend. am having my test in 2weeks time. i will pass am sure. I had heard recently that in some US cities they are no longer testing for the ability to parallel park. Can you imagine not testing for that? thanks for the tips. im taking my test tomorrow for the 2nd time, and ive been worried about my manouvers, but hopefully following th tips ive read online il do ok. aaaaaargggghhhhhhhhhh! !